ONCHAN, Isle of Man – February 26, 2018 – Further strengthening commitment to the Spanish poker market, PokerStars has entered an agreement to sponsor Casino Barcelona’s popular Campeonato España de Poker (CEP) [annual] live poker tour that will take place this year from February 28 to March 4 in Barcelona finishing in Perlada from November 28 to December 2. 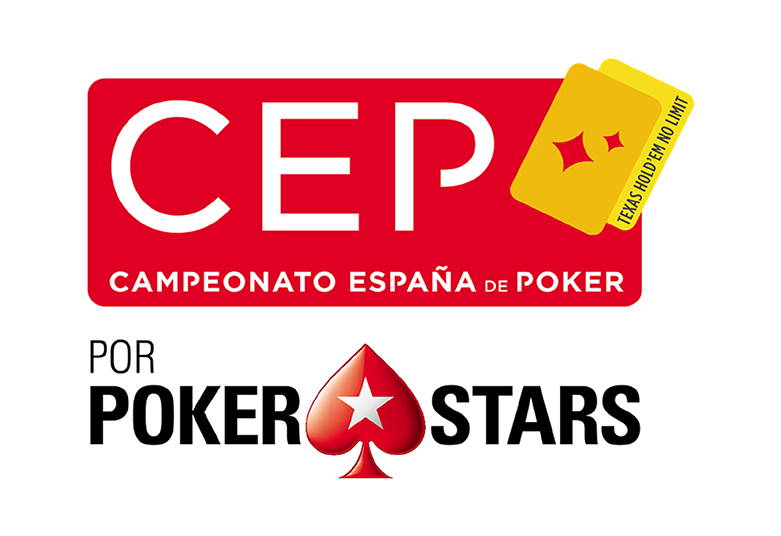 The live tour will become the ‘Campeonato España de Poker por PokerStars’. As part of the sponsorship, a Platinum Pass to the PokerStars Players No-Limit Hold’em Championship (PSPC) in the Bahamas in 2019 will be awarded to the overall winner of the CEP. In addition, players can now win their seats to CEP Events and Casino Barcelona Events via online satellites at PokerStars. “Casino Barcelona is one of Europe’s major poker venues and we are proud to partner with such a well-established and well-loved casino,” said Guy Templer, Chief Operating Officer of Stars Interactive Group, the gaming division of The Stars Group. Last month, PokerStars became the first online poker operator to offer a shared online player pool to players in France and Spain. French and Spanish players are now able to challenge each other on the online felt to compete for bigger prize pools at PokerStars, as illustrated by the recent €5 million guaranteed PokerStars FRESH (France Espania Hold’em) Series. Beating the guarantee with €6,149,751 in prize money, the online festival had more than 30,000 unique entries across the 50 scheduled events. Casino Barcelona will also play host to the European Poker Tour (EPT) Barcelona, from August 21 to September 2, 2018, which will offer a wealth of tournaments and cash games, plus Platinum Pass Packages worth $30,000 each. Further details about PokerStars Live 2018 events can be found online here. Stay tuned for further PokerStars Live events to be announced across Europe and beyond.